Onsen is a long-standing tradition within Japanese culture. 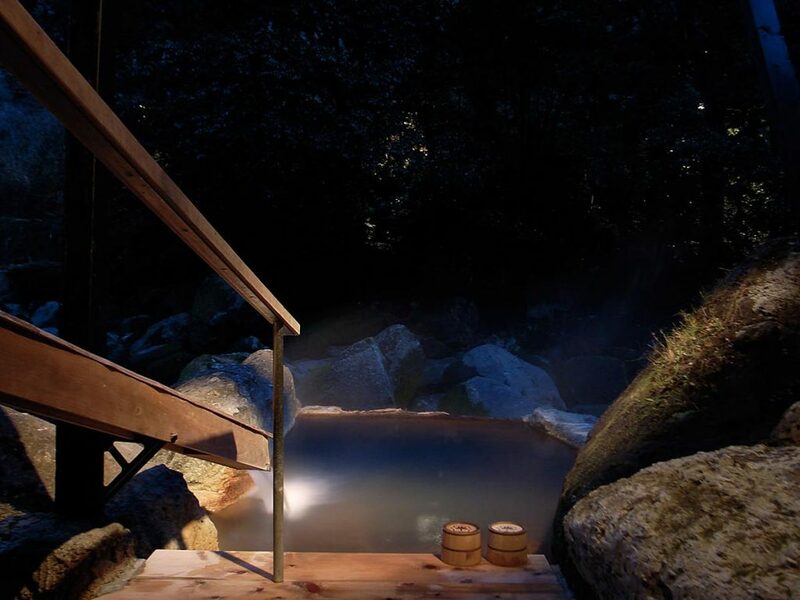 Onsen can best be described as a natural hot spring bath. This is one of the most popular ways for Japanese people to relax, rejuvenate and heal. The water is packed with minerals that are good for your skin. 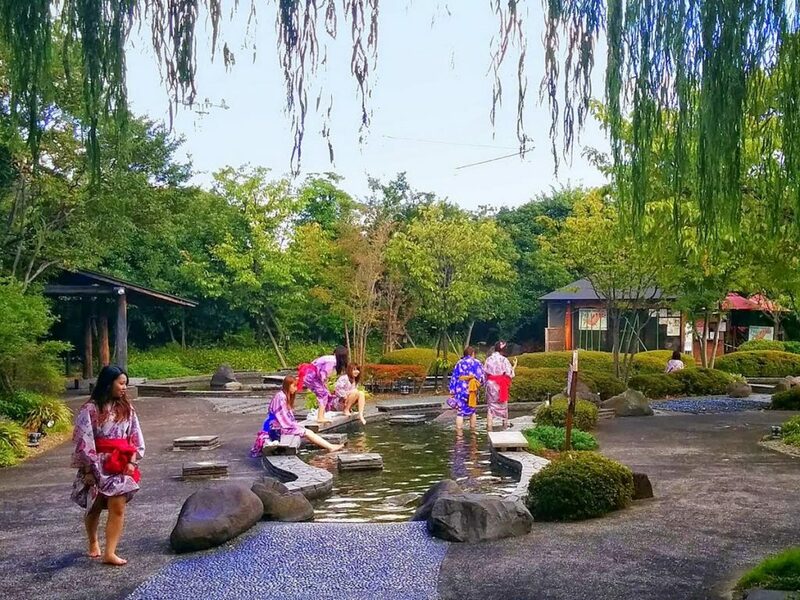 Apart from the healing properties, the onsen itself can range from a simple hot tub style to a beautiful outdoor cove nestled in the mountains overlooking some beautiful country scenery, you might even find some with a beautiful skyline view of the metropolis city of Tokyo. But, did you know there is an Onsen Etiquette? 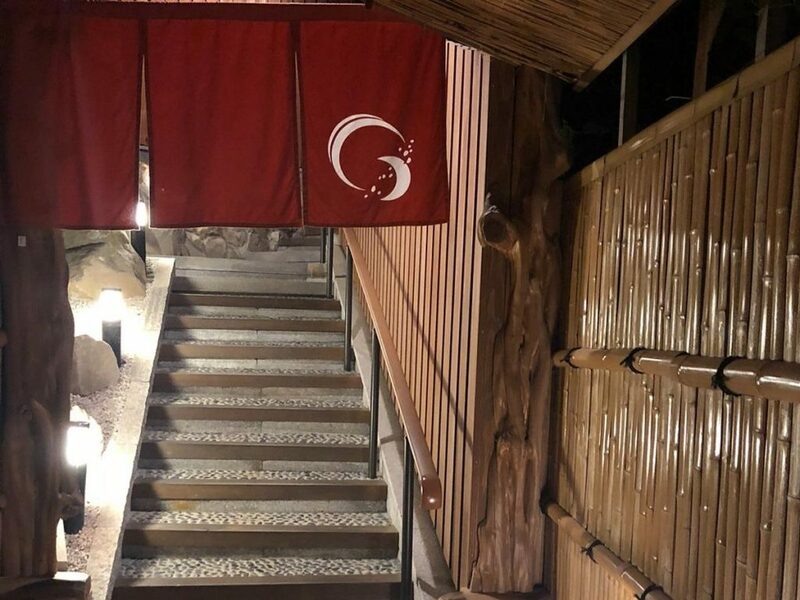 Going to an onsen is definitely a relaxing experience and a fun cultural activity to try but can also seem a little bit intimidating at first. 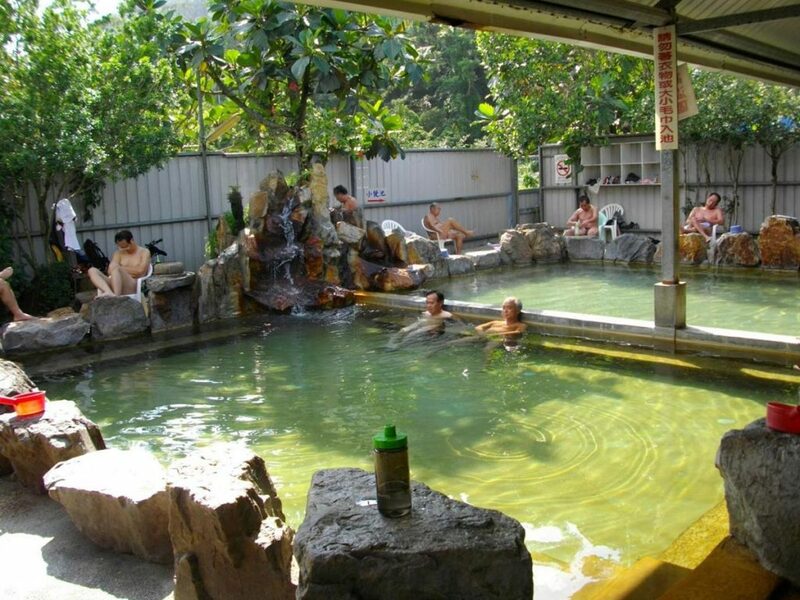 Especially since the concept of a community bath is a huge taboo for most westerners. The closest a lot of us might have come to this would be after school sports or if you frequent a gym, even then, privacy is still somewhat considered in those situations. 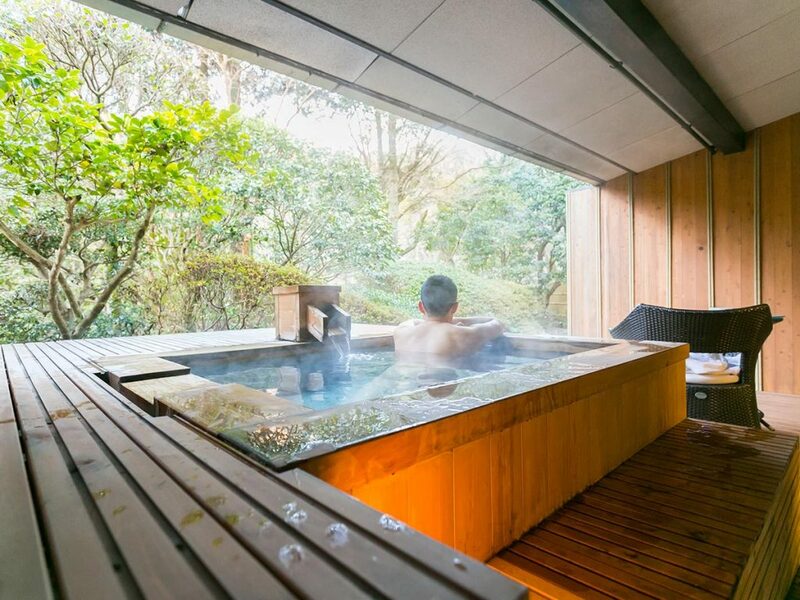 Whatever your trepidation’s about visiting an onsen are, this guide to onsen etiquette will be sure to alleviate some of that. 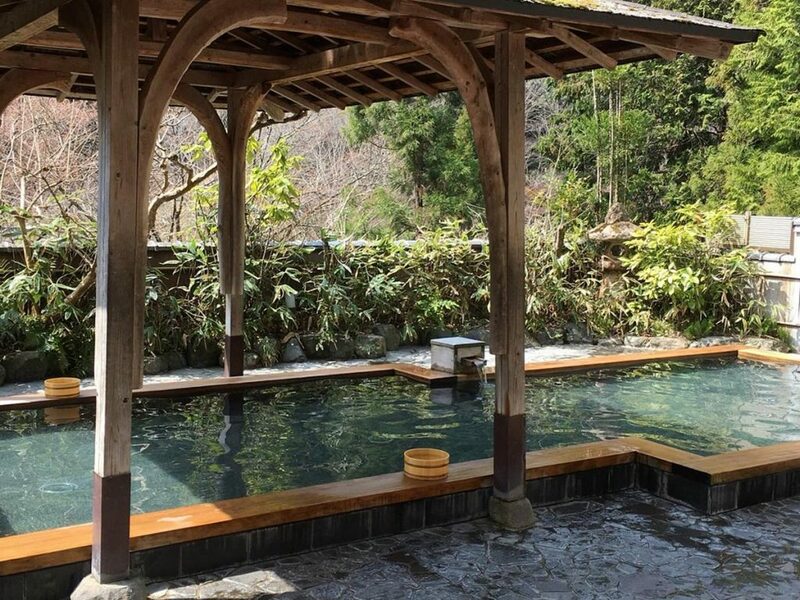 Now that you’re in the mindset to go to your first onsen, read through this guide for some helpful tips that will make your experience much easier. Like most places in Japan, when you enter you will probably notice the genkan, Japanese for entrance. Remember to take your shoes off in this area and store them in a nearby cubby. Speaking of cubbies, make sure you are separating your shoes and clothes accordingly. There will be signs around the dressing room to let you know. Generally, shoes are to be placed on the bottom and your clothes will be stored up top or hung. Once you have your clothes stored away neatly, it’s time to get naked… In front of all these people?! I know, I know, we barely know each other, but welcome to a Japanese onsen! All jokes aside, this is one of the harder points for us westerners to get used to. Just remember, you’re not the only one there. The only person who probably cares is you. Ah, I thought you might ask about bathing suits/swimming suits. The quick answer is no. They are not allowed. The onsen tradition is to be completely naked when you get in. 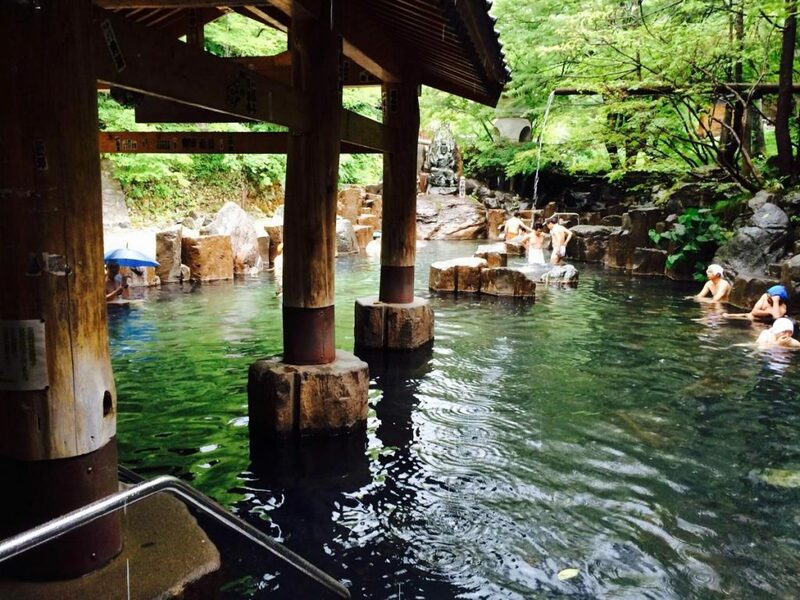 However, there are a lot more onsen that are becoming coed and also allow bathing suits. Just double check with your onsen before trying to wear a bathing suit. So, after you’ve overcome your fear of being naked in front of strangers it’s time to take a shower before the bath! Maybe one of the more confusing, or rather seemingly redundant parts of onsen culture is having to shower before you get in the bath. Shower before you bathe?! It’s ok, let me explain, it’s not as weird as it seems. The bath will more likely than not be a communal experience, you have to shower before you get in for sanitary reasons. No one wants to be relaxing in a boiling pot of dirty water right? You forgot your shampoo, didn’t you? If you did not bring any of your own soap don’t worry! Most onsen usually have body wash, shampoo, and conditioner at the showers. Another thing you don’t want to forget is your modesty towel that also doubles as a washcloth. Again, this is usually provided at the onsen. Sit yourself down in front of an empty shower head and get to scrubbing! You’ll know the shower is empty if no one’s stuff is there, of course if it’s there, just leave it alone. 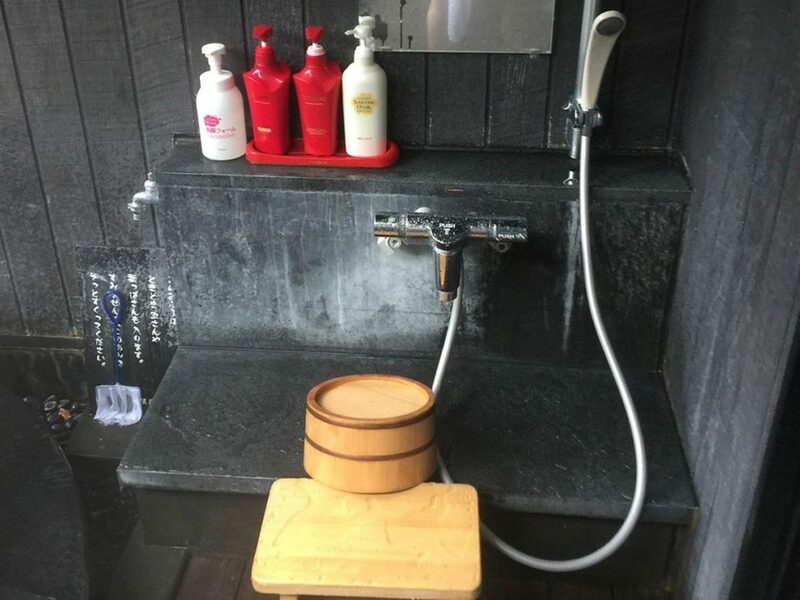 After you are done cleaning your body the last step is to clean the seat and overall tidy up the area before getting in the onsen. 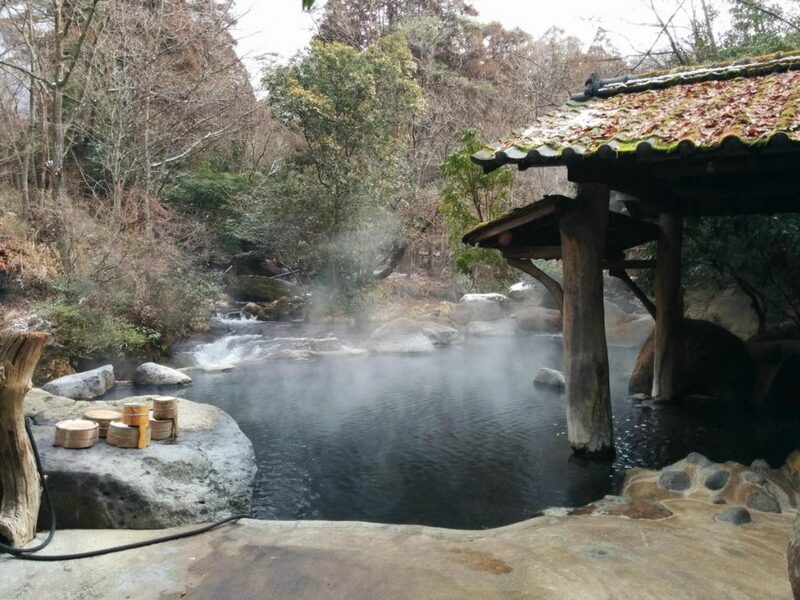 The temperature difference from the outside to the onsen water can be really high. It’s good to “temper” your body by pouring some of the water over yourself. Think of it like dipping your toes into the pool before you jump in. Just take your bucket and pour as much as you can handle. When you get in the hot tub don’t let your small modesty towel touch the water, you’ll notice a lot of people fold it up and put on top of their head. Some say that this can help prevent dizziness, but at the very least it serves a sanitary purpose. 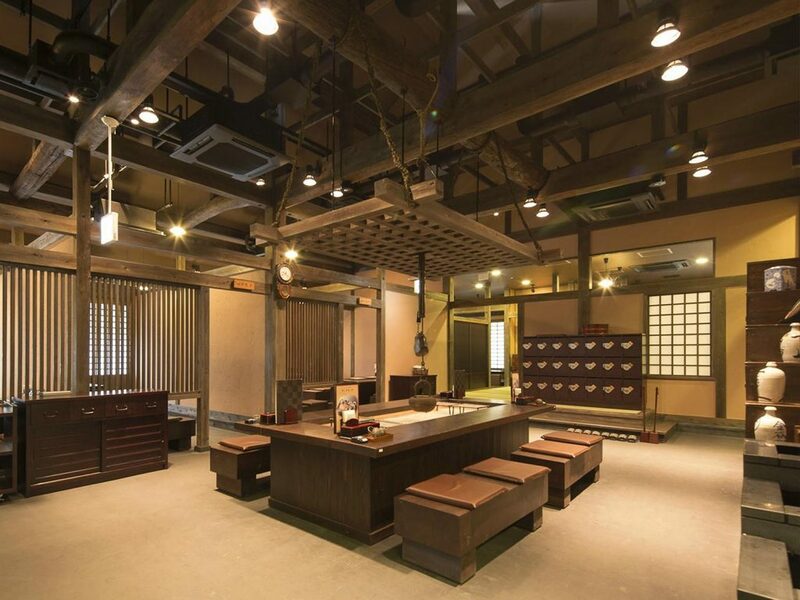 The vast majority of onsen will be separated by gender, make sure you go to the correct one! All these tips can be applied in a general sense, for the ladies with long hair, it’s probably best to just tie it up and try to keep it out of the water as much as possible. It should go without saying but please don’t go for a swim in the onsen, you head is not supposed to be submerged in an onsen. While this is probably more for sanitary reasons, it is probably just safer because this is natural hot spring water and the minerals/sulfur might hurt your eyes. Feel free to explore the onsen! Most places have pools with various temperatures and you might want to try them all out. 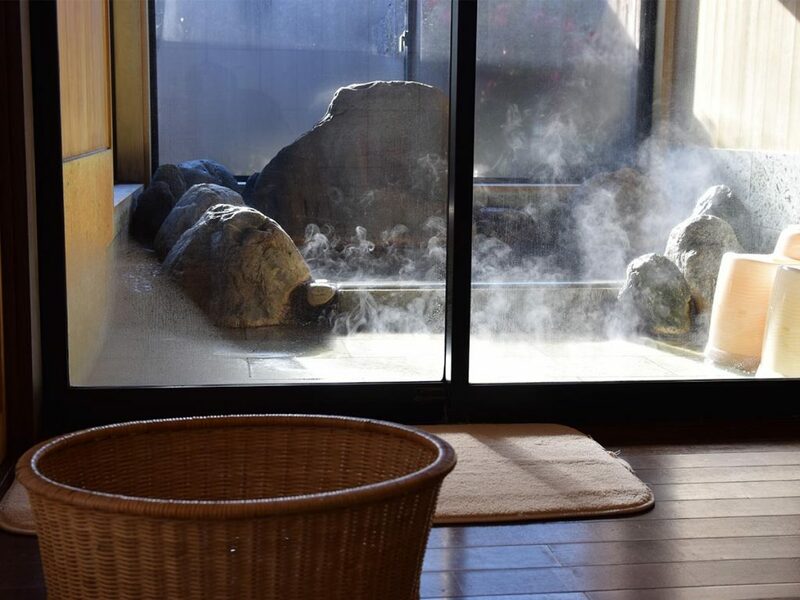 Onsen Etiquette Tip #10: Too Hot? 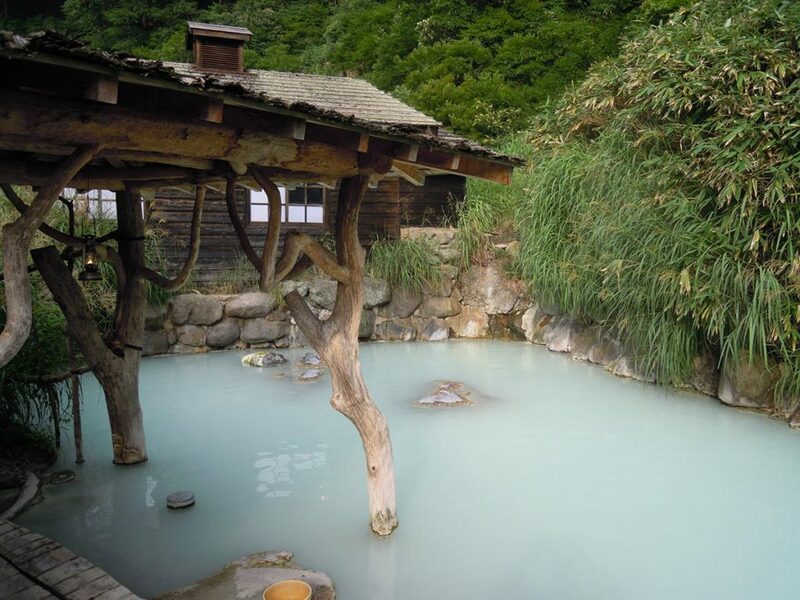 In regards to the temperature of the onsen, if it is too hot for you, do not add cold water. As mentioned in the last tip, there might already be pools with varying temperatures. When you finish with the onsen it is recommended to not take another shower before you leave. 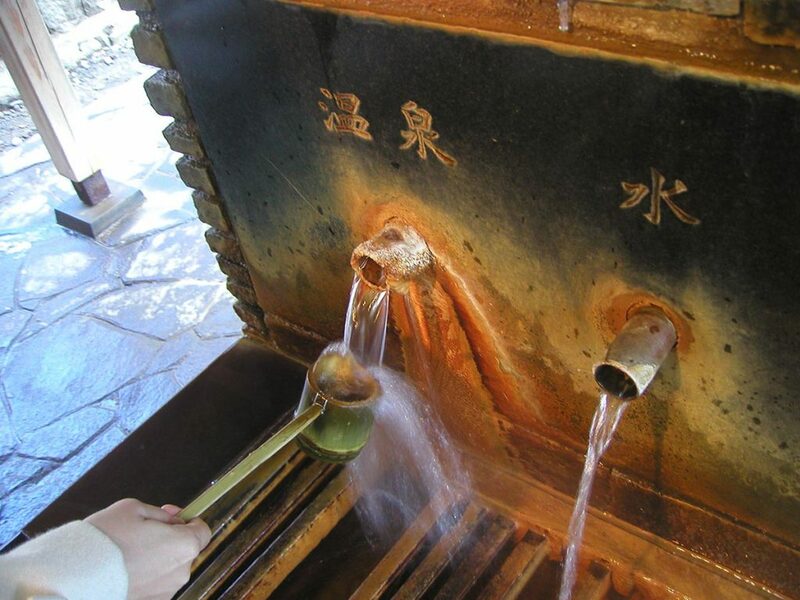 Onsens are full of natural spring water with an abundance of minerals, and many believe you would lose the healing properties of the water you had bathed in. Before you head back to the locker room/changing room make sure you are not soaking wet. Give yourself a little pat down dry before you head in! A huge pro tip here and one you might have heard mixed answers about is tattoos. By and large, tattoos are not allowed. At all. Of course, there are exceptions to this and this is a whole article in and of itself, but tattoos have a long association with organized crime and therefore aren’t allowed. You could be asked to wear a protective sleeve before going in or will just be turned away outright. Inconvenient? Yes. However, we have to be culturally sensitive and there are some onsen out there that allow tattoos. Try to avoid using the onsen if you have just been partaking in drinking liquids of the alcoholic variety. In a nutshell, you will undergo extreme dehydration if you combine the 2 activities. There’s an entire science behind it so you should definitely take a look at this website outlining the dangers. 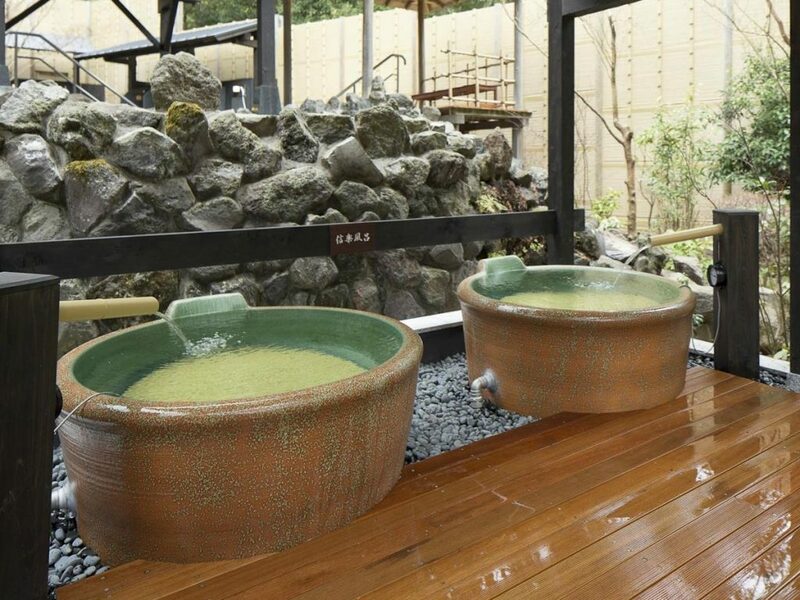 Make sure you are properly hydrated and rested before you visit the onsen. The hydration part being the most important. As mentioned above, you will be losing a lot of liquids through dehydration. 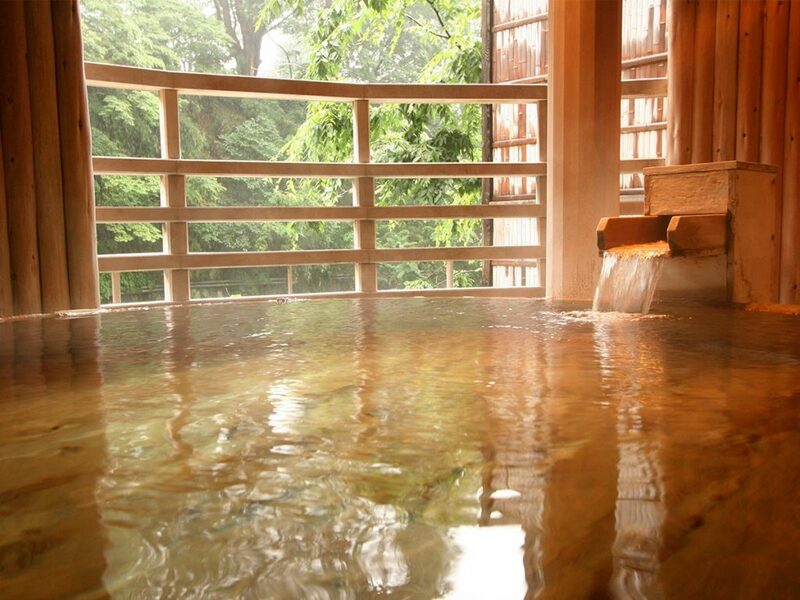 Onsen Etiquette Tip #16: When is Enough, Enough? 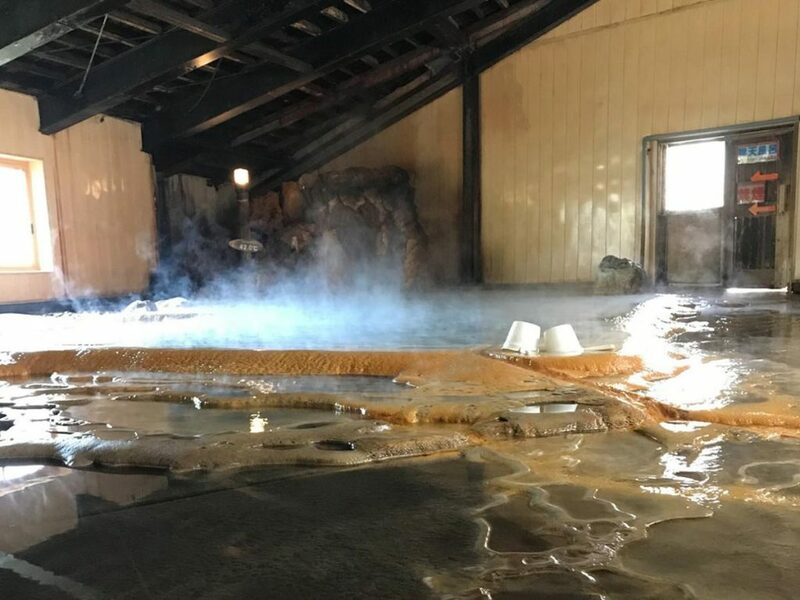 Make sure you do not stay in the onsen for too long. This can lead to a heatstroke which can lead to a whole lot of other health complications. Immediately get out if you begin feeling dizzy! A good rule of thumb is to leave when you start to sweat a lot. As with most things in Japan, try to maintain the peace of your setting. While onsen can be a great cultural and sometimes social experience, it is best to keep the noise level down to a minimum. Respect one another’ onsen experience and keep the peace. As a piggyback off of the last tip. Enter the water slowly, not only will this save your body from a shock to the system due to the high water temperature, you will also not disturb your fellow onsen goers. 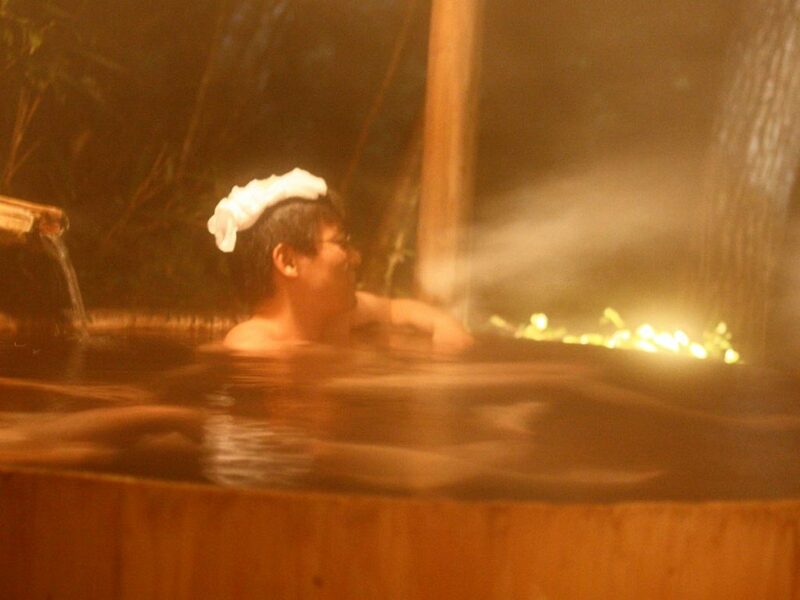 While Japan is still very much a smoking culture it is advisable to not do it in the onsen. There may or may not be signs present alerting you about this activity. As a general rule, assume you can not. While this list was pretty extensive, just remember one thing. Follow the locals, this is just a general guide, if the locals are all doing it a certain way it’s a pretty good idea to copy what they do! There you have it! 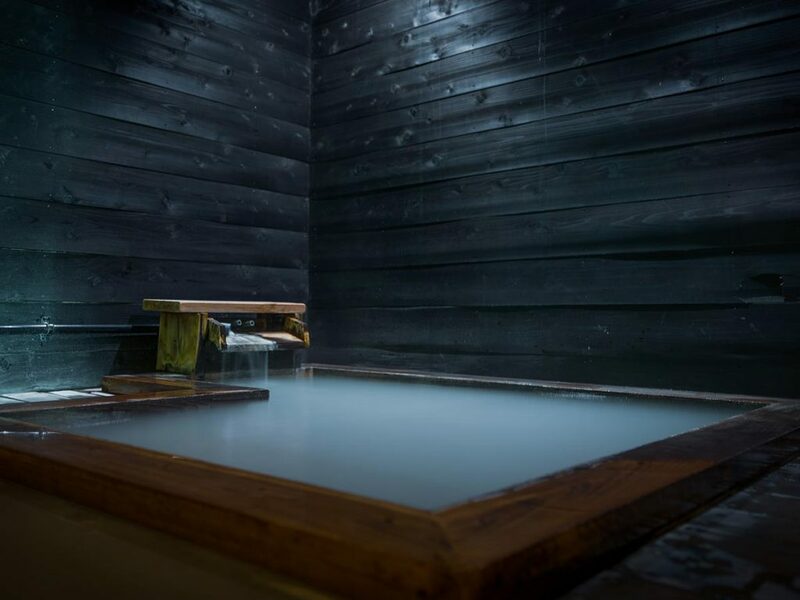 A guide to help you ease into your first onsen experience, you will soon be experiencing one of the most relaxing activities you can partake in. You will notice a lot of the rules are more about common courtesy rather than ancient traditions and rituals. The faster you can get over certain uncomfortable feelings, the sooner you can enjoy a unique culture activity. The last pro tip we can offer you is to have fun. It’s easy to get worked up over a bunch of rules but at the end of the day, onsen were created to relax! 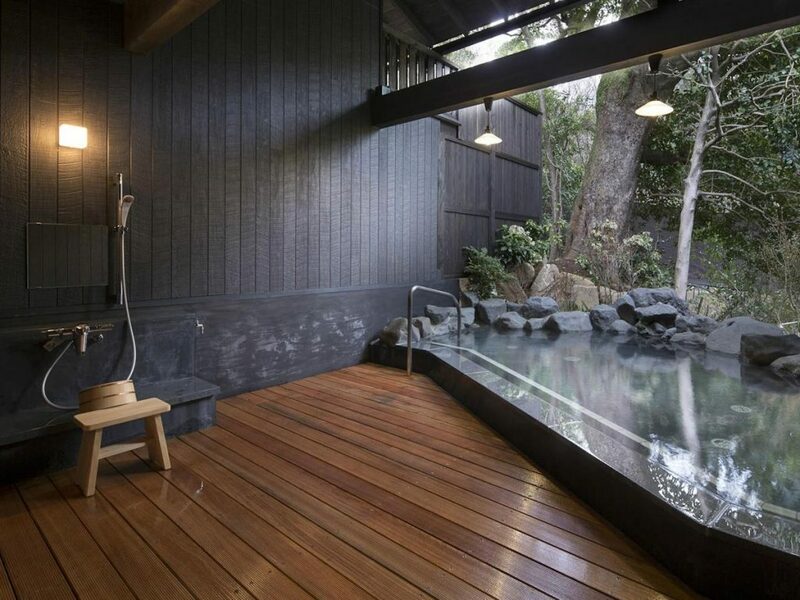 Now you know all about onsen etiquette, check out our article about the Best Onsen in Japan. If you liked our infographic, Pin it on Pinterest. Do you want to meet more people interested in Japan? 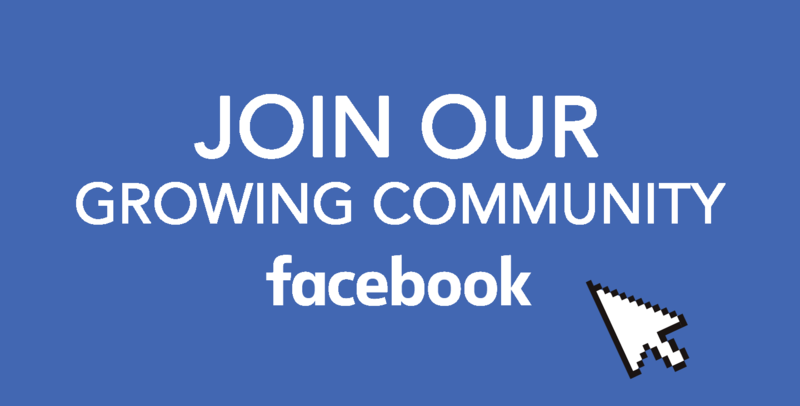 Join our Facebook group and speak with us! If you liked our content and want to stay tuned for Your Japan materials, follow us on Facebook, Instagram, and Pinterest. Have a great time at the onsen! Your Japan Team is a community of Japan lovers with one mission: make Japan yours. Our team is located in Tokyo, but we’ll be traveling across the whole country to capture the most useful and entertaining content for you.